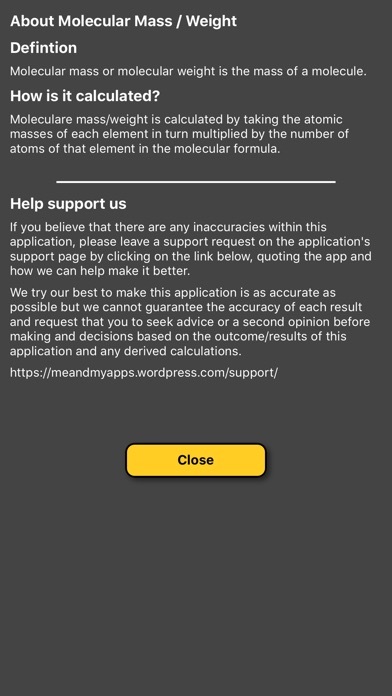 Very simple and intuitive app. 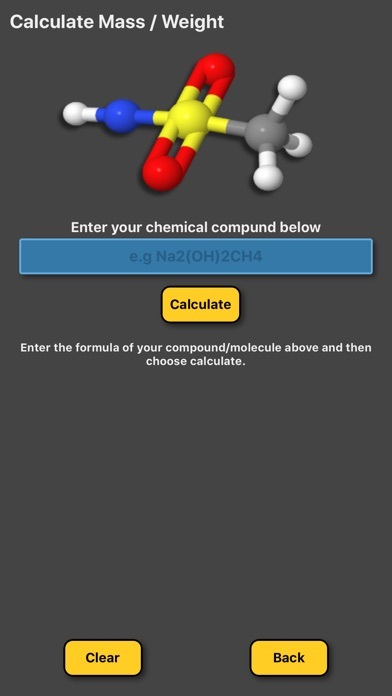 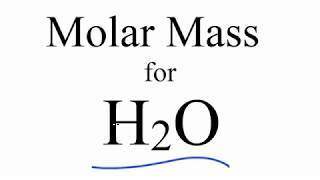 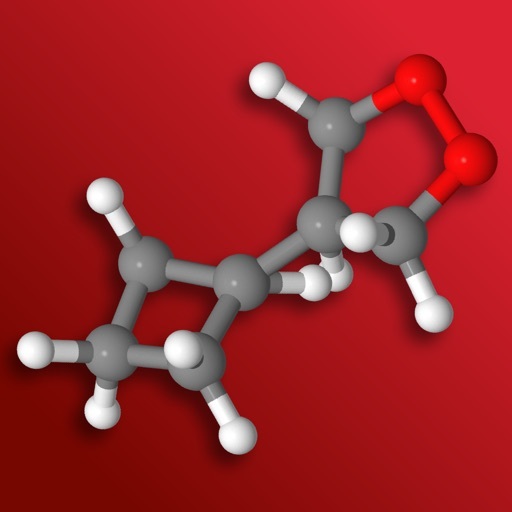 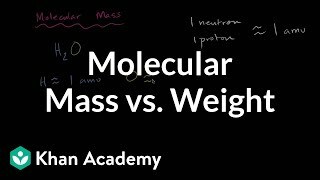 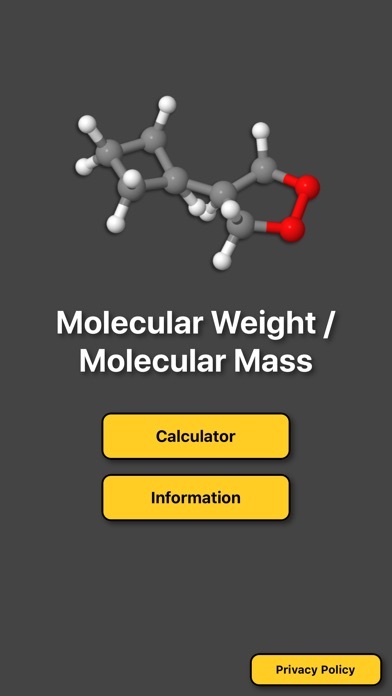 Handy for the times you need to determine the molecular mass/weight of a molecule. 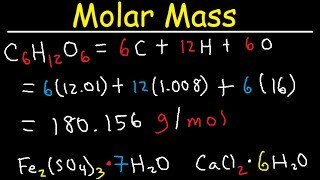 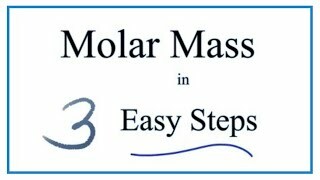 Enter the formula in the area provided and a simplified formula as well as the molecular mass is displayed to 4 decimal places. We have also included a small information page which describes how the calculations can be derived. 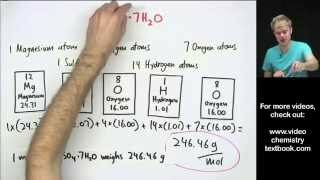 Hopefully this gives you enough of a steer to start your chemistry journey.